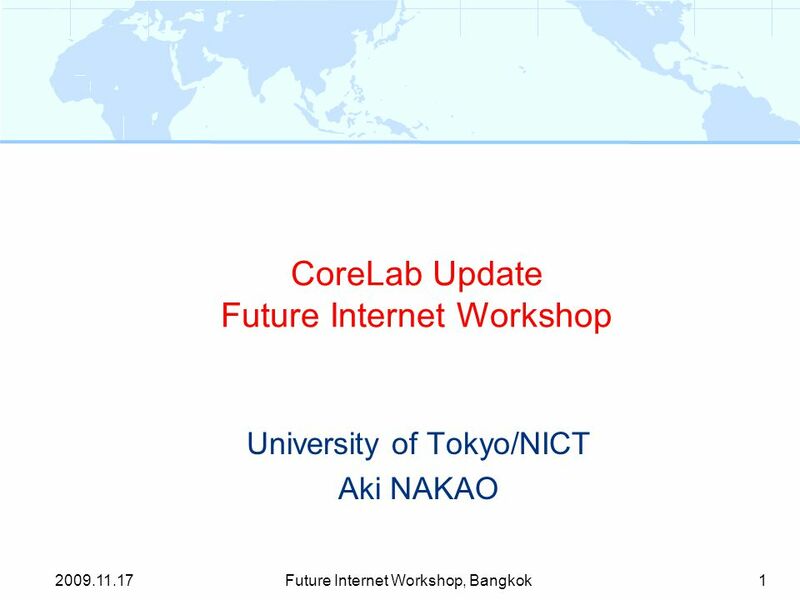 CoreLab Update Future Internet Workshop University of Tokyo/NICT Aki NAKAO 1Future Internet Workshop, Bangkok2009.11.17. 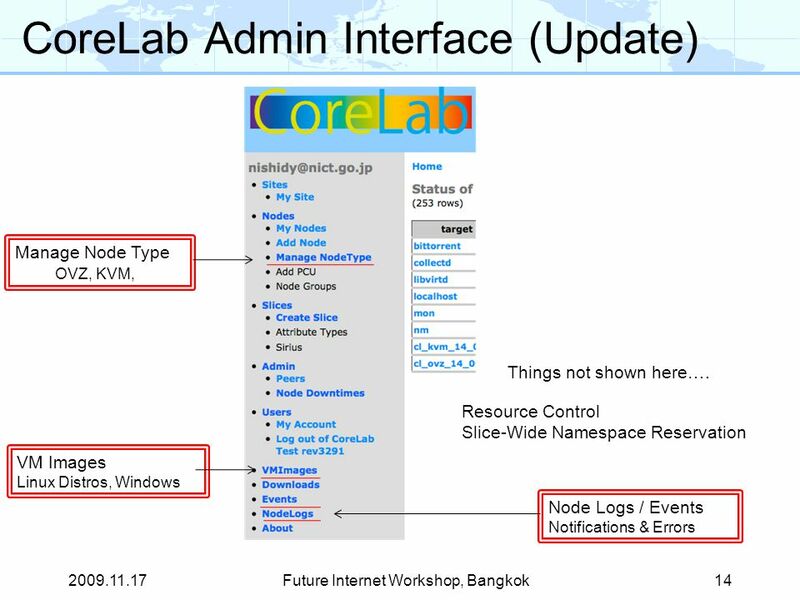 14 CoreLab Admin Interface (Update) 2009.11.17Future Internet Workshop, Bangkok14 Manage Node Type OVZ, KVM, VM Images Linux Distros, Windows Node Logs / Events Notifications & Errors Resource Control Slice-Wide Namespace Reservation Things not shown here…. 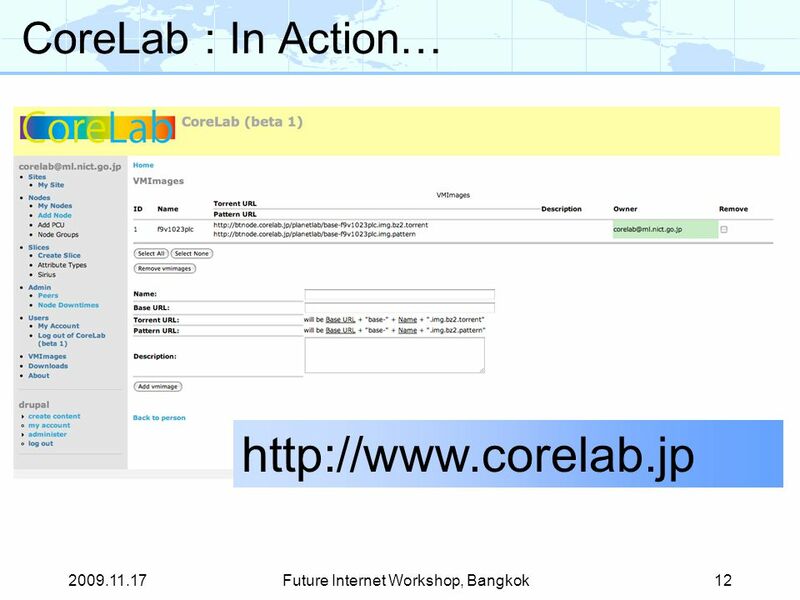 Download ppt "CoreLab Update Future Internet Workshop University of Tokyo/NICT Aki NAKAO 1Future Internet Workshop, Bangkok2009.11.17." 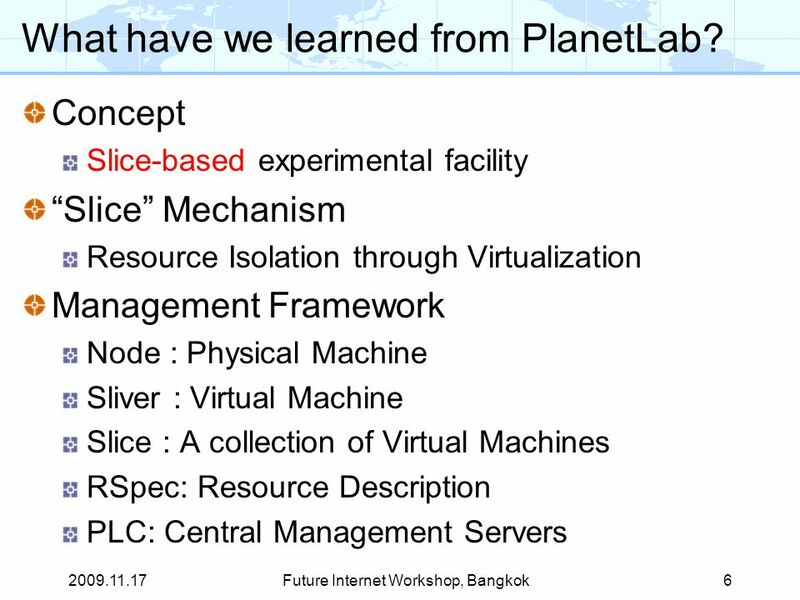 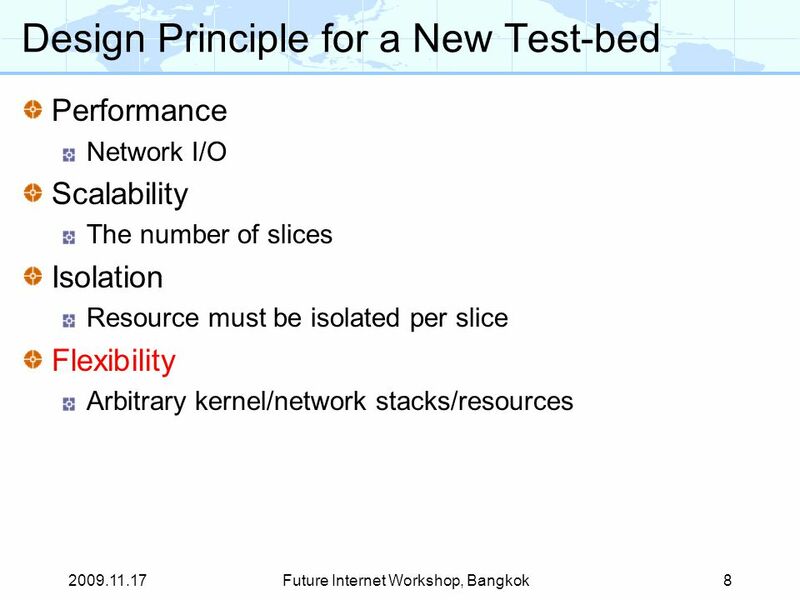 PlanetLab: An Overlay Testbed for Broad-Coverage Services Bavier, Bowman, Chun, Culler, Peterson, Roscoe, Wawrzoniak Presented by Jason Waddle. 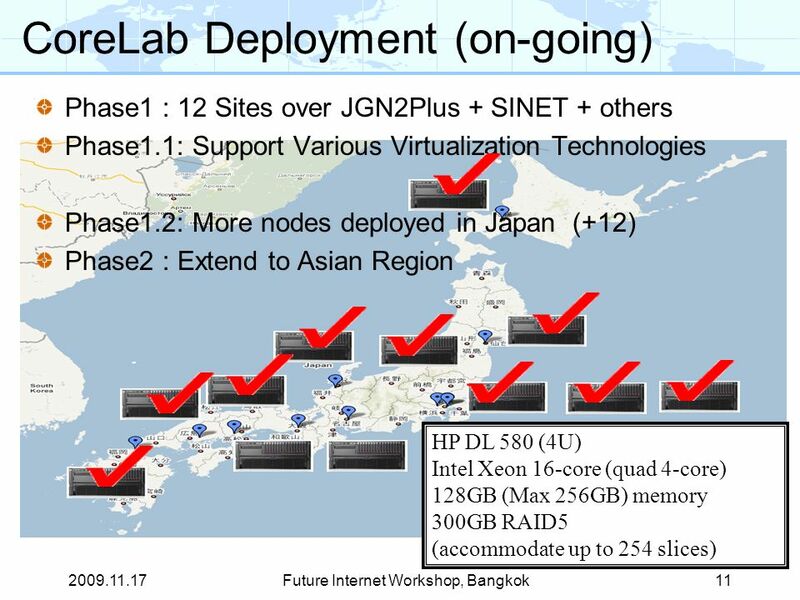 PlanetLab V3 and beyond Steve Muir Princeton University September 17, 2004. 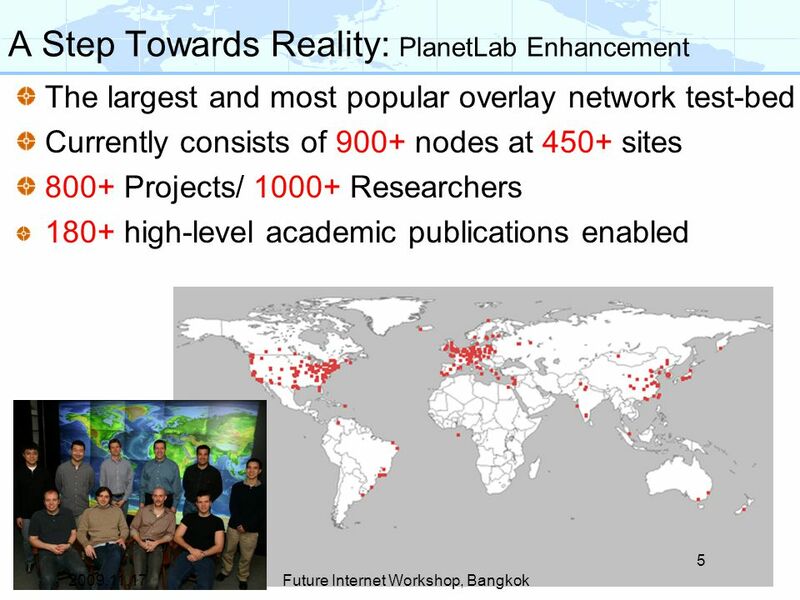 PlanetLab Architecture Larry Peterson Princeton University. 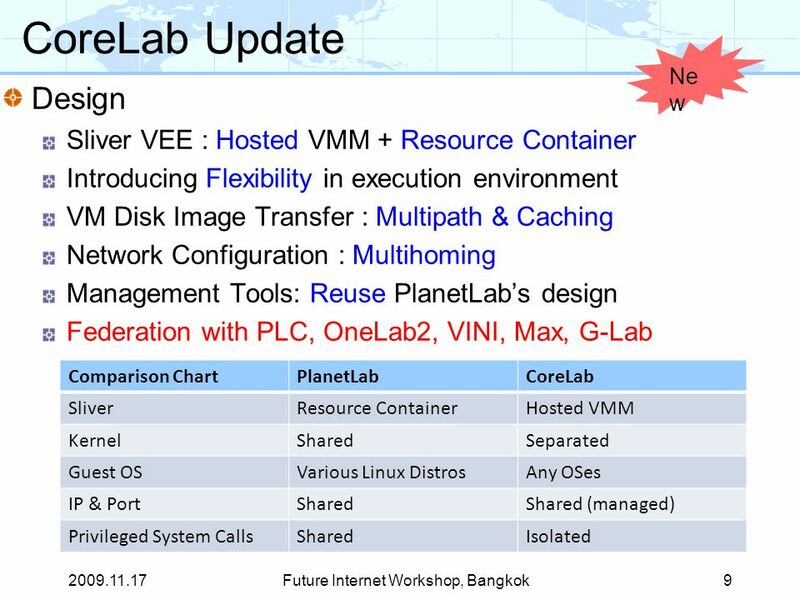 PlanetLab Operating System support* *a work in progress. 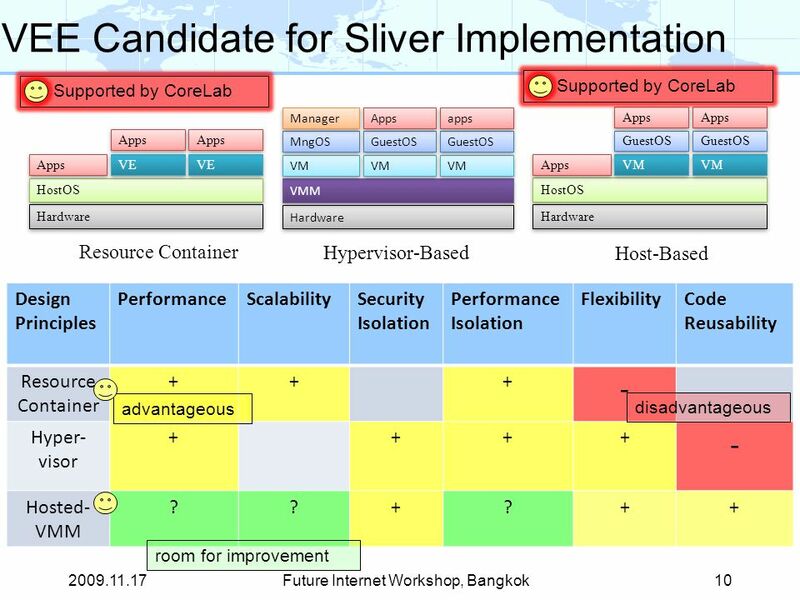 “It’s going to take a month to get a proof of concept going.” “I know VMM, but don’t know how it works with SPF and the Portal” “I know Azure, but. 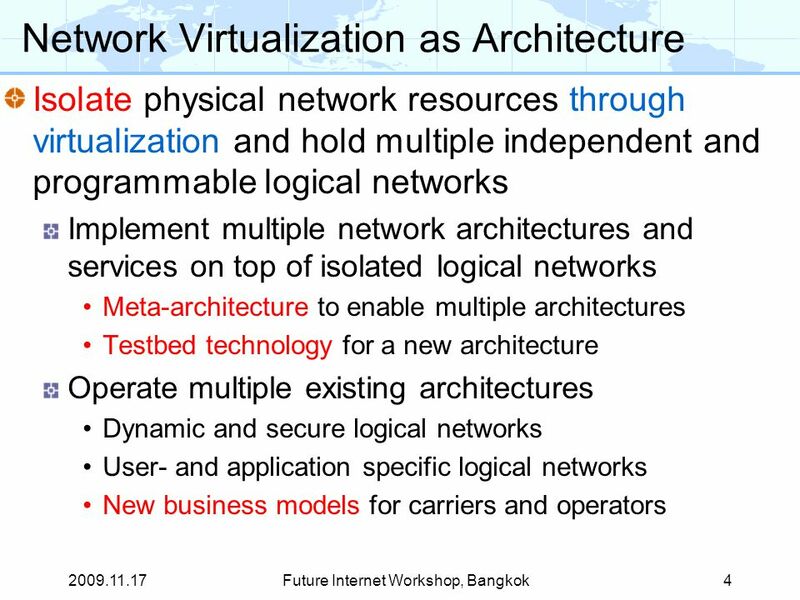 Copyright 2009 FUJITSU TECHNOLOGY SOLUTIONS PRIMERGY Servers and Windows Server® 2008 R2 Benefit from an efficient, high performance and flexible platform. 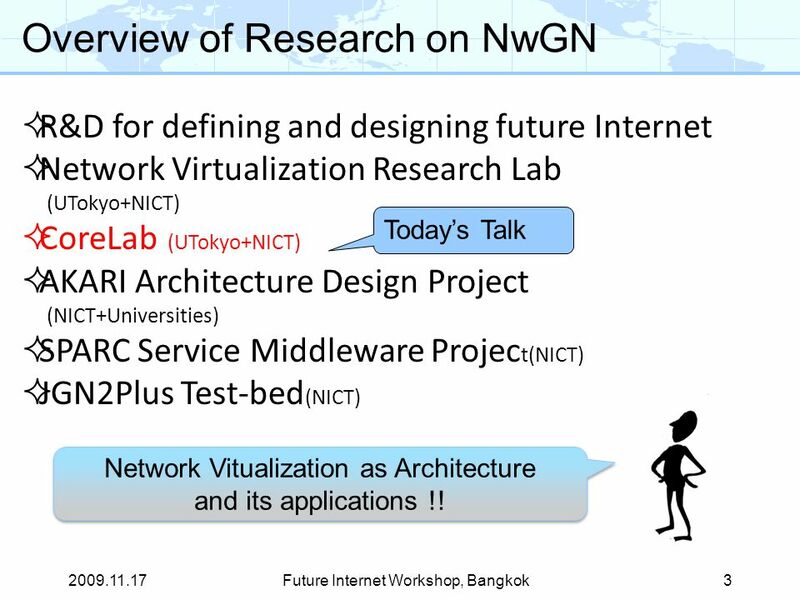 Towards High-Availability for IP Telephony using Virtual Machines Devdutt Patnaik, Ashish Bijlani and Vishal K Singh. 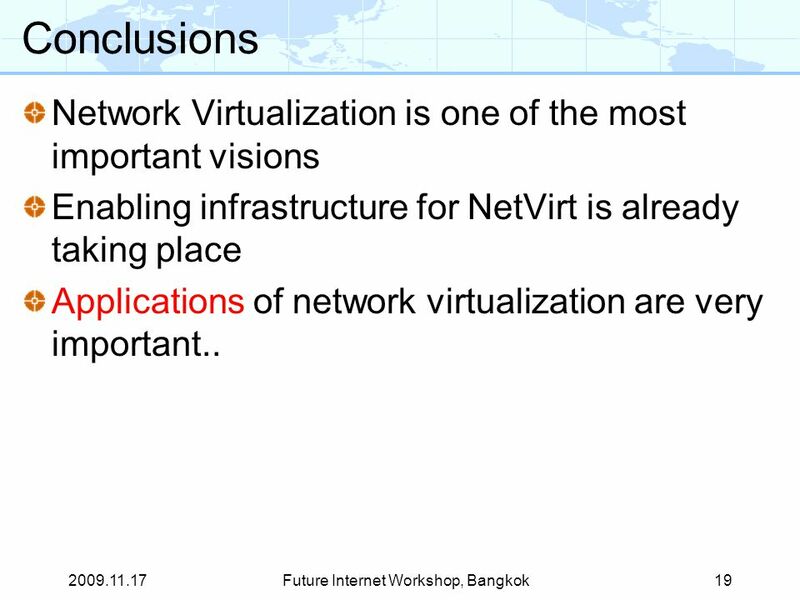 INFSO-RI An On-Demand Dynamic Virtualization Manager Øyvind Valen-Sendstad CERN – IT/GD, ETICS Virtual Node bootstrapper. 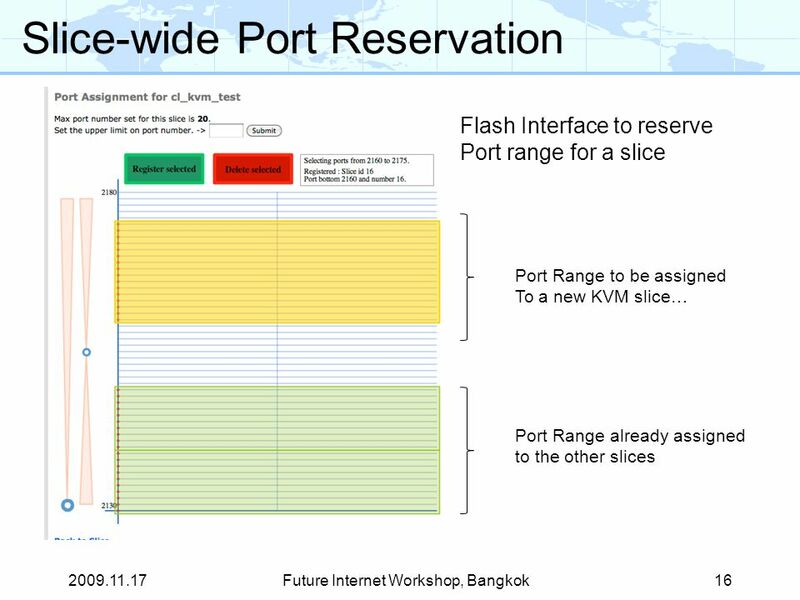 FI-WARE – Future Internet Core Platform FI-WARE Cloud Hosting July 2011 High-level description. 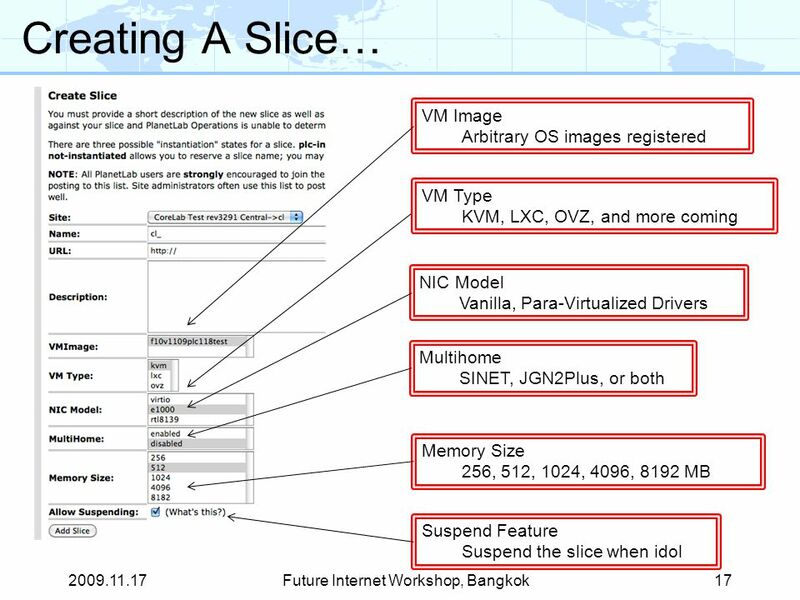 Computer Forensics Principles and Practices by Volonino, Anzaldua, and Godwin Chapter 6: Operating Systems and Data Transmission Basics for Digital Investigations. 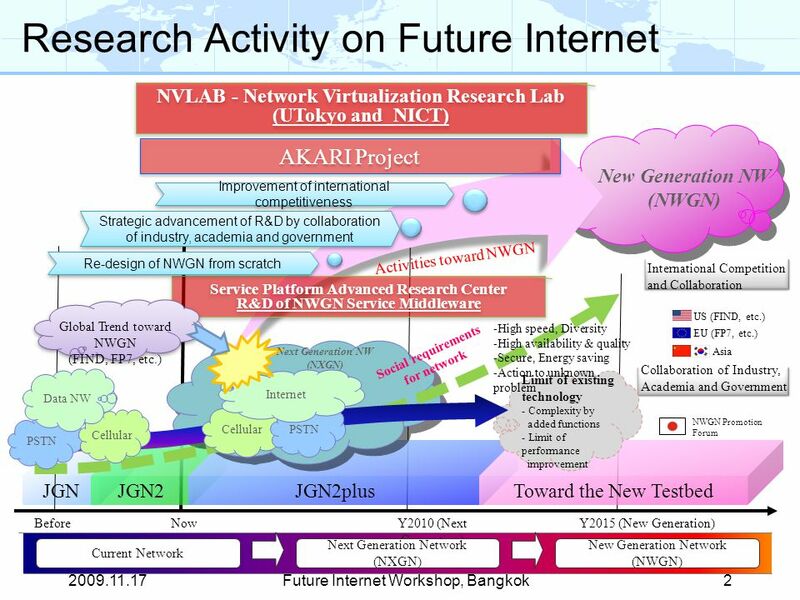 European Organization for Nuclear Research Virtualization Review and Discussion Omer Khalid 17 th June 2010. 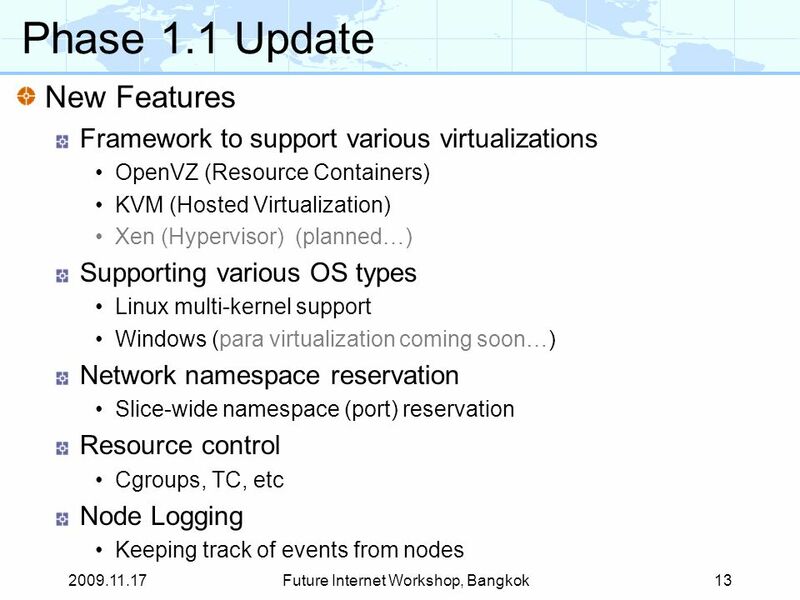 Container-based OS Virtualization A Scalable, High-performance Alternative to Hypervisors Stephen Soltesz, Herbert Pötzl, Marc Fiuczynski, Andy Bavier. 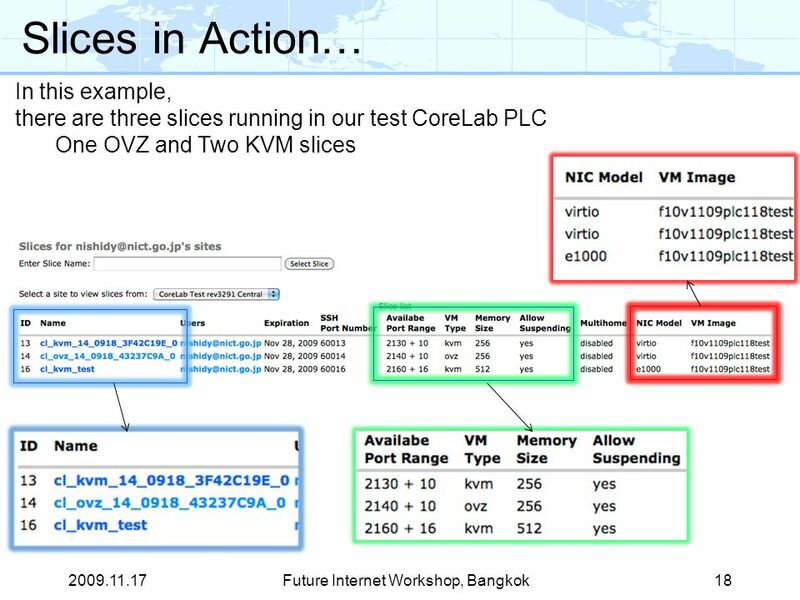 VMware vCenter Server Module 4. 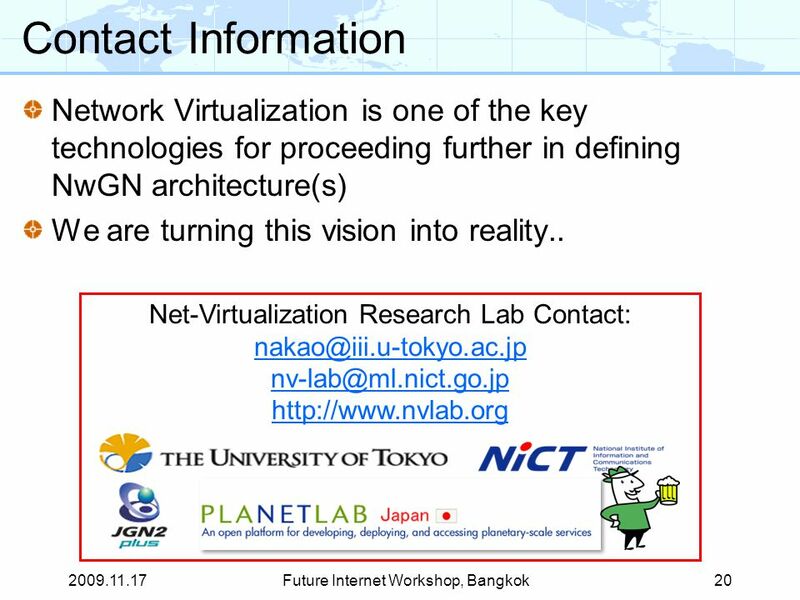 1 MASTERING (VIRTUAL) NETWORKS A Case Study of Virtualizing Internet Lab Avin Chen Borokhovich Michael Goldfeld Arik. 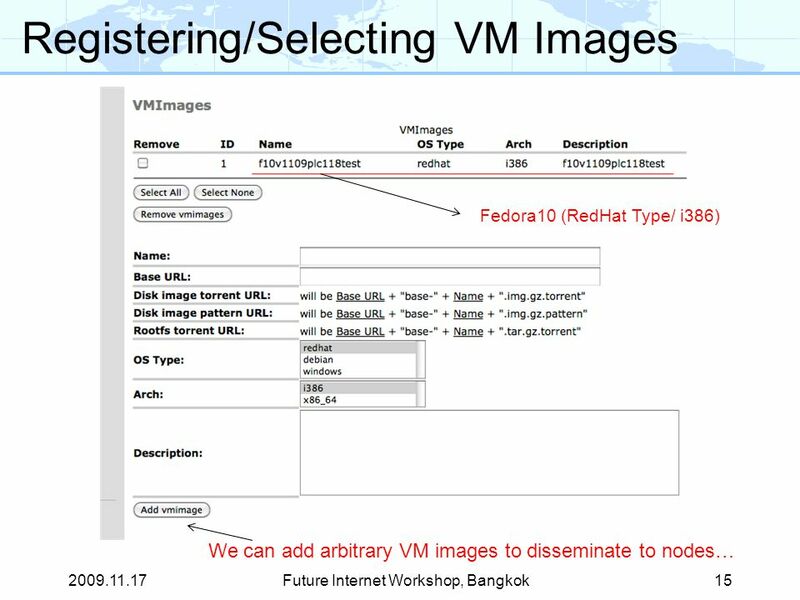 VM vs Container Xen, KVM, VMware, etc. 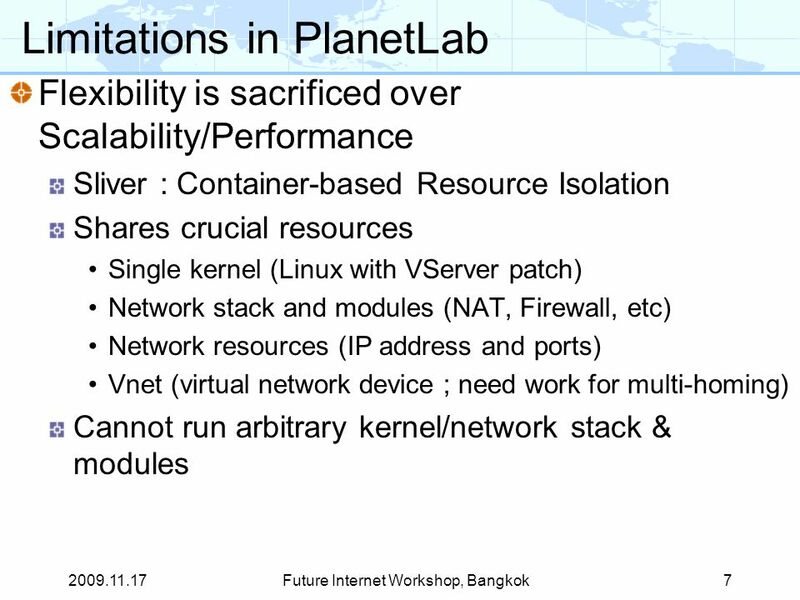 Hardware emulation / paravirtualization Can run different OSs on the same box Dozens of instances OS sprawl problem.